Harris Hematoxylin, Acidified (mercury-free) | Polysciences, Inc.
General purpose nuclear stain, regressive type. Used with hematoxylin and eosin staining. Use Gold Standard Harris Hematoxylin for routine histology and cytology. 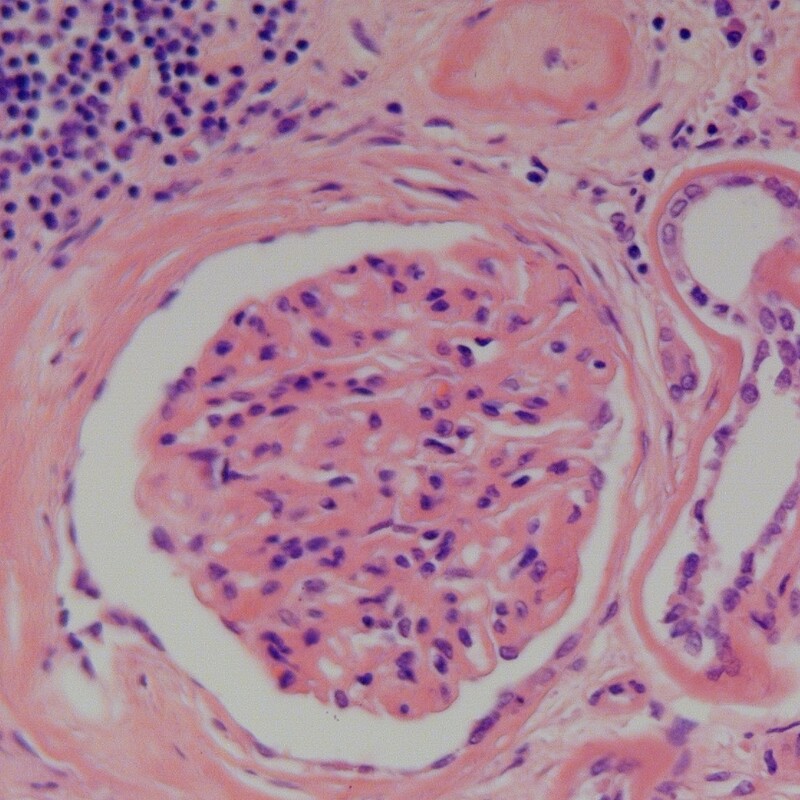 Similar results can be achieved to those of Gill's Hematoxylin #1, #2 and #3 formulations by varying staining times.